All 15-year-old petrol and 10-year-old diesel vehicles need to be impounded in Delhi-NCR, the Supreme Court ruled on Monday as air quality became more dangerous. Politicians, however, continued to do what they do best - play the blame game. The judicial intervention came on a day when pollution in 10 areas in Delhi hit the severe mark - the sixth and the last stage on the air quality index. Overall, air quality was in the second most alarming category: very poor. 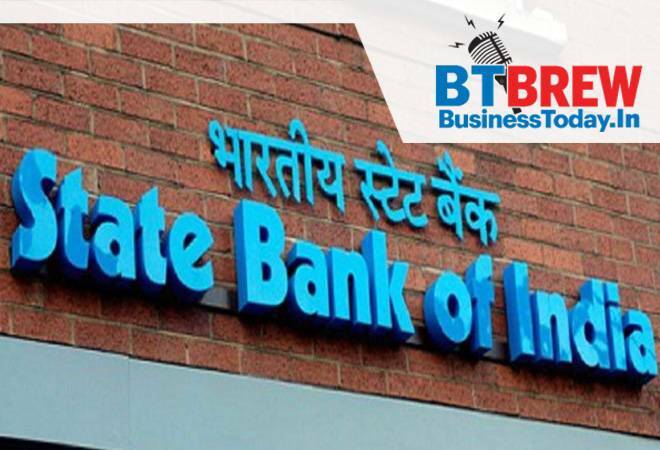 Indian government officials are very upset with the Reserve Bank of India (RBI) for publicly talking about a rift with the government, fearing it could tarnish the country's image among investors. On Friday night, the RBI Deputy Governor Viral Acharya warned that undermining a central bank's independence could be "potentially catastrophic", in an indication that it is pushing back hard against government pressure to relax its policies and reduce its powers. The Delhi High Court Monday ordered the CBI to maintain status quo till November 1 on proceedings against its Special Director Rakesh Asthana, who was sent on leave by the government. A bench questioned the Central Bureau of Investigation (CBI) for not filing reply to pleas of Asthana and another official Devender Kumar, Deputy Superintendent of Police, seeking quashing of FIR lodged against them. CBI has lodged FIR against Asthana and Kumar in connection with bribery allegations. Jet Airways to get help from Ratan Tata, Mukesh Ambani? Jet Airways Founder Naresh Goyal is said to be reaching out to some of Asia's richest men for raising capital for the troubled airline. Goyal, who owns a controlling stake of 51% in Jet Airways, has spoken to Ratan Tata in the past fortnight as reported by Mint. Jet Airways, in which Abu Dhabi-based Etihad Airways owns 24%, needs to urgently raise funds to meet repayment obligations and manage its operational expenses to stay afloat. It is also being reported that the airline has also approached Reliance Industries Ltd chairman Mukesh Ambani for the same. Microsoft Corp regained its spot as the second most valuable US company on Friday after a disappointing quarterly report from Amazon.com wiped $65 billion (roughly Rs. 4.6 lakh crores) off the online retailer's market capitalisation. Apple tops the list at over $1 trillion (roughly Rs. 73 lakh crores) after crossing that threshold in September. Microsoft's market capitalisation was Wall Street's highest in late 1998 through early 2000 before the dot-com bubble burst.